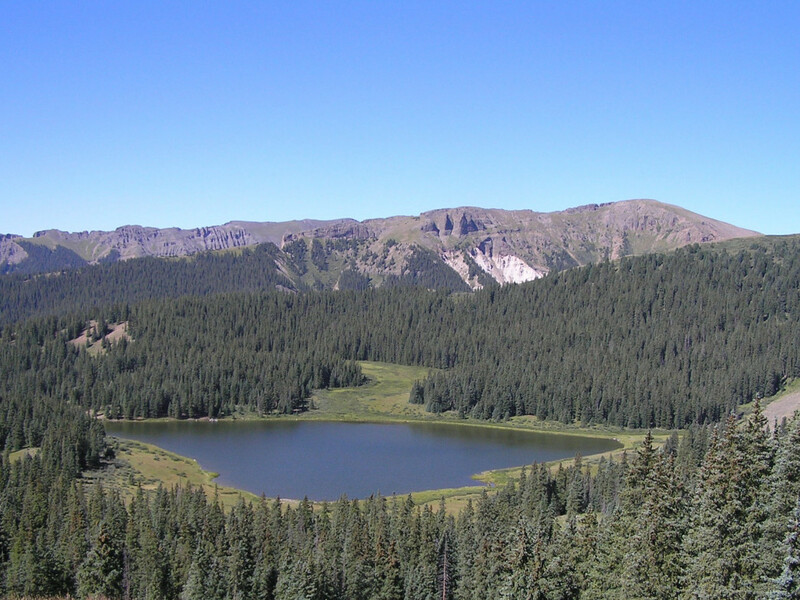 This hike through the James Peak Wilderness is ten miles of awesome. 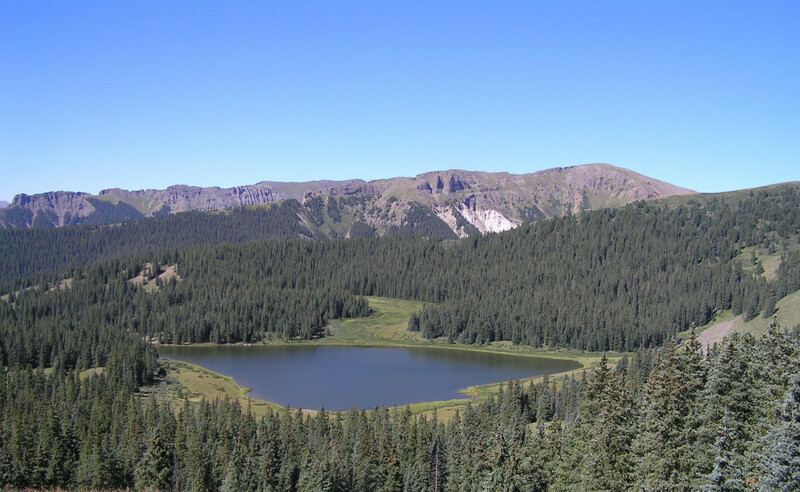 Situated just below the Continental Divide and close to Winter Park, the hike through the James Peak Wilderness to Heart Lake is ten miles roundtrip. Be prepared to get the feet wet as there are multiple creek crossings. Some crossings will have boards or a bridge. Set up camp at Rogers Lake at 4.5 miles in and catch your trout dinner for the evening. Heart Lake is just a short half mile away and you can also camp there. There are no facilities at either campground. If camping between the months of June through September a permit is required. You must camp at least 100 feet from water. Fires are permitted in some locations. Check the fire ban status before you head out. All water pulled from local sources on the trail must be treated. Afternoon summer thunderstorms are common. Bears are common in the area, so take proper precautions. Campers looking for a nice backcountry retreat not far from the city will enjoy the relatively easy access and established trails to Heart Lake. Beginning at the Moffat Tunnel in the Indian Peaks Wilderness, this trail gets crowded especially on the weekends. Plenty of parking is available at East Portal, where Moffat Tunnel begins.